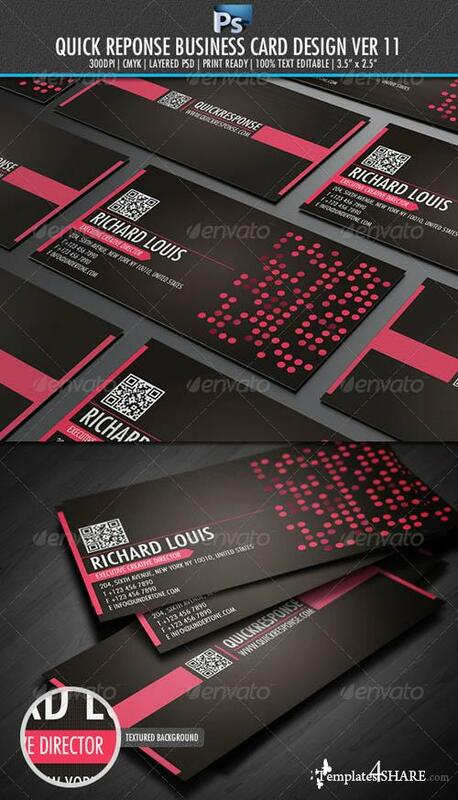 Quick response business card design ver 11. 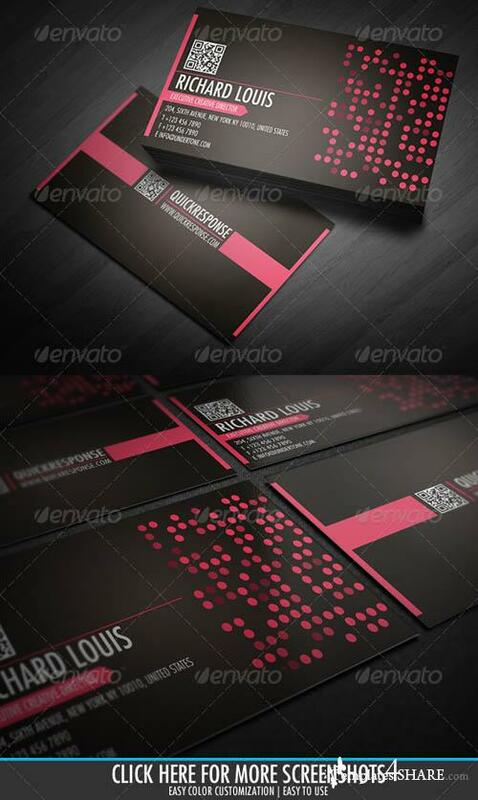 A clean and high detailed textured background business card for your business. Surprised them with this card with integration of Quick response code (QR).